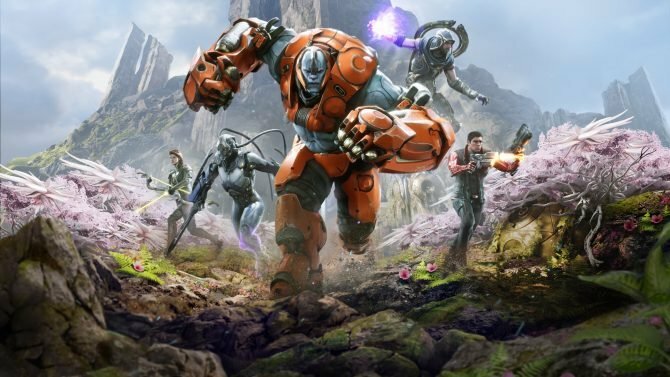 Paragon developers, Epic Games, have recently announced through a blog post on their personal site, that they are working hard to make sure the Early Access community surrounding the game is friendly while still being competitive. To this end, Epic Games have issued 26,000 one day bans and 1,000 three day bans this month alone to players who are particularly aggressive, abusive or away from their keyboard, “afk”, to ruin matches. The blog mentions that “penalties are enforced with escalating severity, so that offending players have a chance to learn about the rules and understand what to expect,” meaning players who offend repeatedly could face longer penalties. The devs also gave an insight into what the next update, v.29, could hold in store. 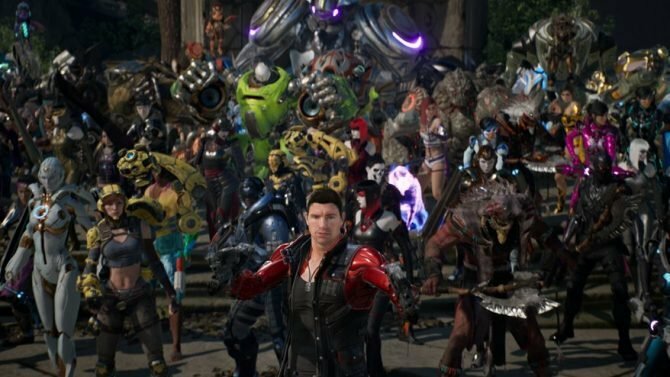 Classes such as Casters, Fighters and Rangers will have big changes made, particularly to characters Gideon, Twinblast and Rampage who were considered somewhat overpowered in v.28. The post goes on to explain these changes in more detail. 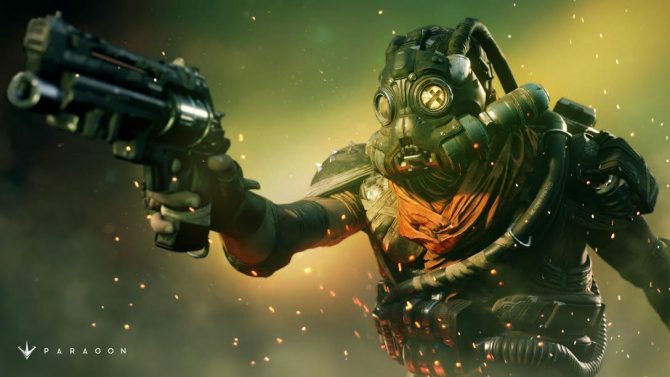 Epic Games have said they will dive deeper into issues effecting matchmaking, bans and competitive play in the coming weeks. 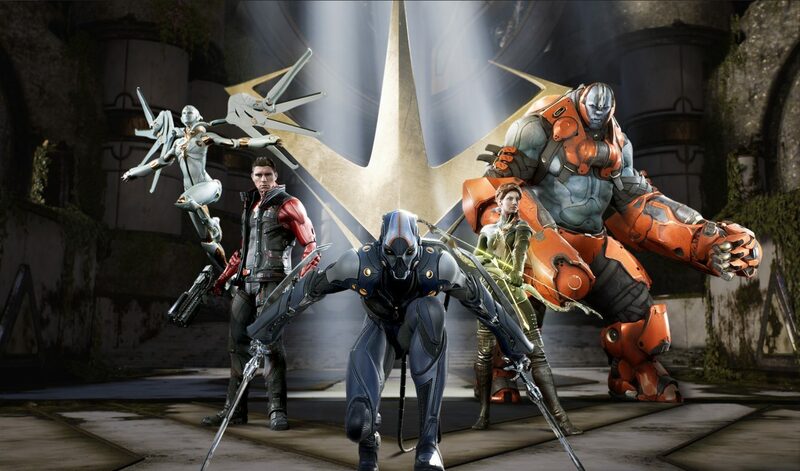 Paragon‘s Early Access is available now on PS4 and PC.